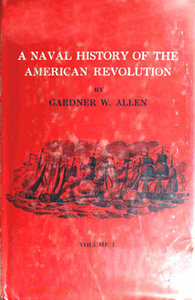 Gardner Allen’s A NAVAL HISTORY OF THE AMERICAN REVOLUTION has remained to this day the chief source of reliable information on the military activities at sea of the American revolutionary forces.A sea-faring people without a Navy when war with Britain broke out, the colonial governments and the Continental Congress compensated for this weakness by issuing letters of marque to hundreds of privateers and merchant ships authorizing them to prey on British vessels —to attack and capture their cargoes and crews. Allen assumes a total number of over 2000 private armed vessels carrying 18,000 guns and 70,000 men operated off the coast of North America during the Revolution. Ranging from the West Indies to the Bayof St. Lawrence and across the Atlantic to the waters in the vicinity of the British Isles they aggressively attacked British shipping with considerable effect. 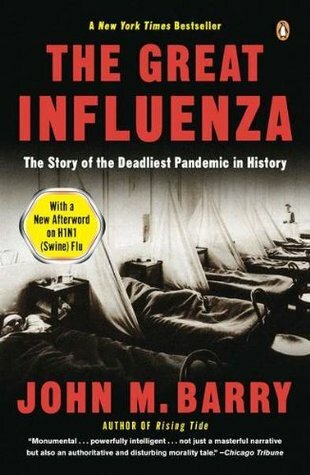 Aided by French sea power they were able to mount attacks on a number of British coastal bases.